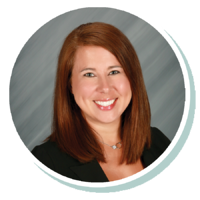 Carrie first joined Stearns Bank in 2016 and has worked in the construction lending industry since 2016. She enjoys helping customers reach their goals while growing their business. She knows she can offer flexible financing solutions to help accommodate her customers’ needs.